that heal, uplift, and move us all forward. Please, support our work to change lives. Sign up today - space is limited! The importance of the human-nonhuman animal connection is becoming widely understood. What began as casual observations--how aquariums can reduce blood pressure or how petting a dog can reduce anxiety in nursing homes--has grown into exciting scientific disciplines. One of them, trans-species psychology, informs all that we do at One Heart Wild. Within mutually beneficial experiences, Animal Assisted Self Development & Psychotherapy has the capacity to improve social-emotional skills, emotional intelligence, mindfulness, and nonverbal communication. Healing and growth is a two-way street at One Heart Wild. 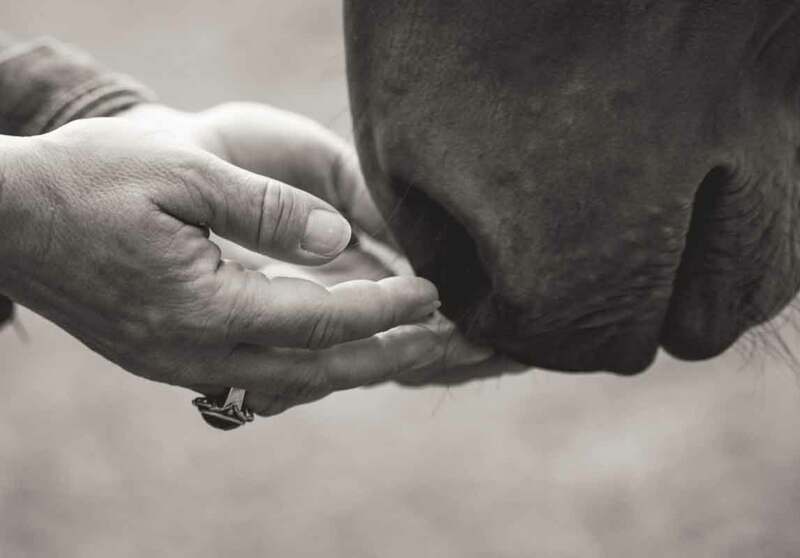 Here, animals, many with physical and emotional wounds created by traumatic experiences with humans, are carefully selected to meet our requirements--especially those governed by capacity limitations, quality of care standards & environmental impact. 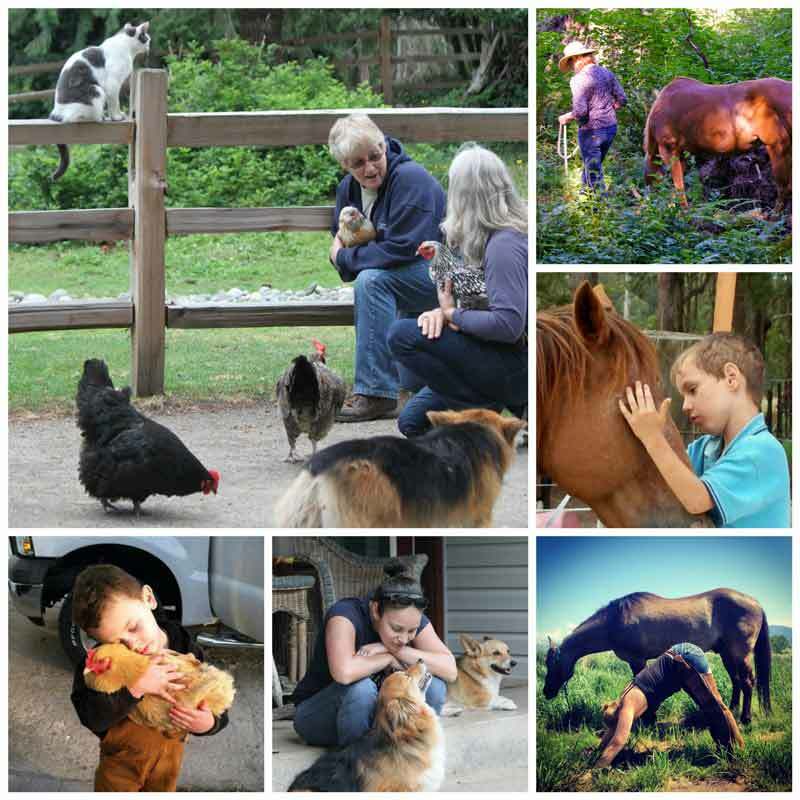 With time, understanding, and a stable social environment, the animals to which we provide sanctuary not only recover, but grow an increasing capacity to help heal our human community. 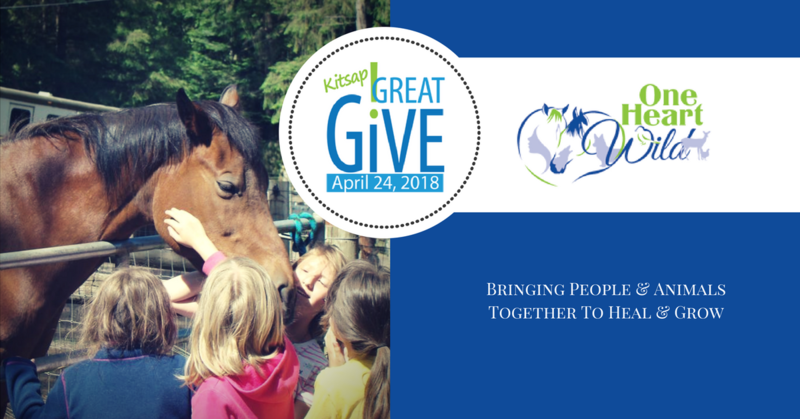 One Heart Wild's ROOTS Institute represents a scientific, and ethically sound paradigm shift in equine & animal assisted self development and psychotherapy training. 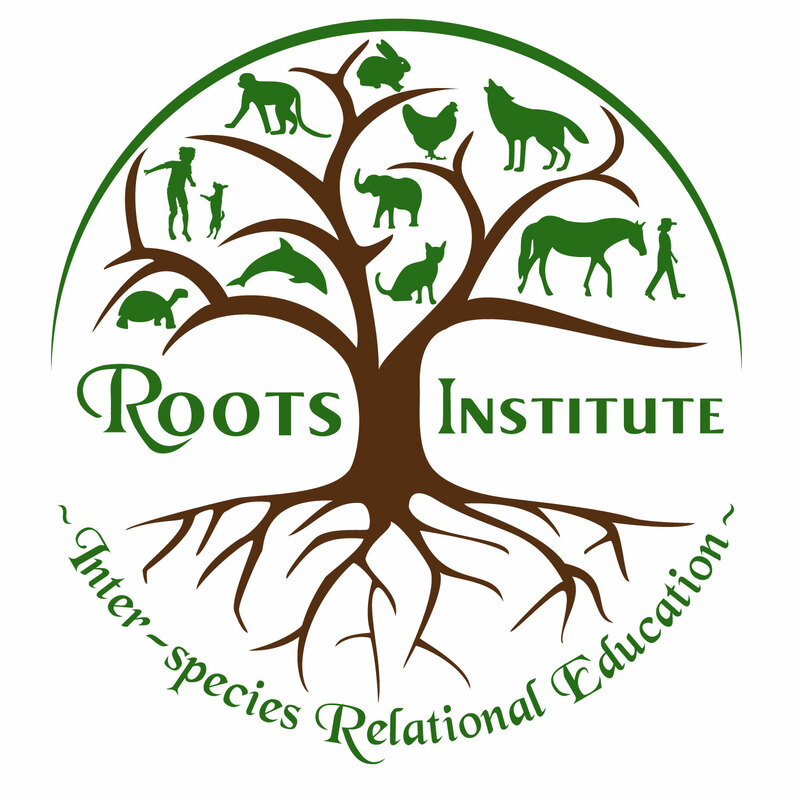 ROOTS qualified professionals enable mutually beneficial social-emotional growth using tested principles of psychology, ethology, and neuroscience while meeting or exceeding the Animal Assisted Therapy in Counseling Competencies developed by the American Counseling Association & Animal Assisted Therapy in Mental Health Interest Network.